Everyone probably remember John Rebo's big knife. So now he is in GTA 4. 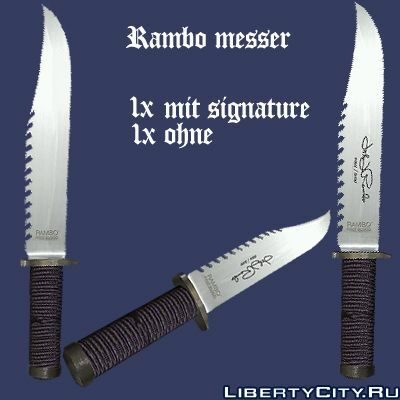 A new, excellent, hunting knife for Niko Belik. Вобще четко с меня плюс.